From Kings to Presidents, Hollywood to connoisseurs, Dormeuil continues to dress the world with timeless British elegance. Today, Dormeuil fits comfortably into the world of contemporary luxury, pioneering innovative cloths using the world’s finest and rarest natural fibres. Today Amadeus is a brand in its own right, a star creation of the house of Dormeuil. This season’s release is a marked event, the celebration of the 25th year of Amadeus. Made of pure and extrafine Merino wool in a weight of 310 grs / 10.5 oz, Amadeus always gives outstanding performance and superb handle. The art of creating a light cloth that looks like a winter weight has always given Amadeus Jacketing great viability on the arrival of each of the seasons. 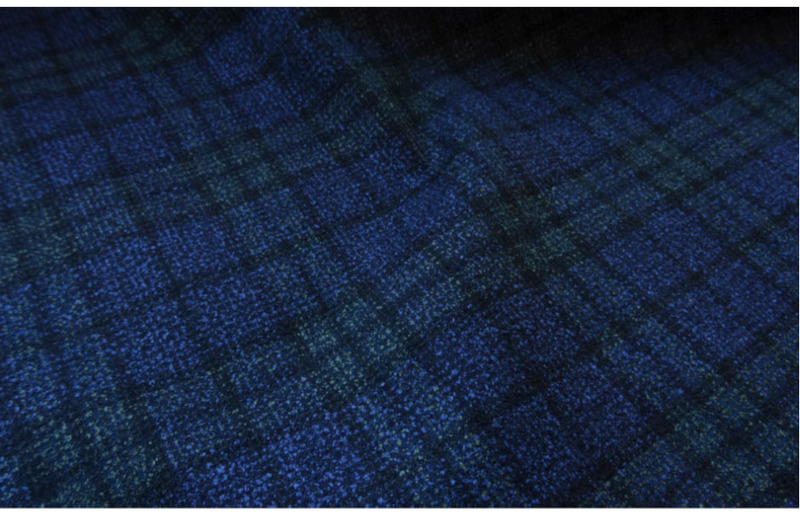 A pure wool cloth in 290 grs / 9.5 oz which has had a quarter milling applied, which at first glance may appear like a warm winter weight cloth. However, on closer inspection the wearer will find that Amadeus Jacketing is a superb option during the warmer months when made up unlined, in a softer canvas finish. 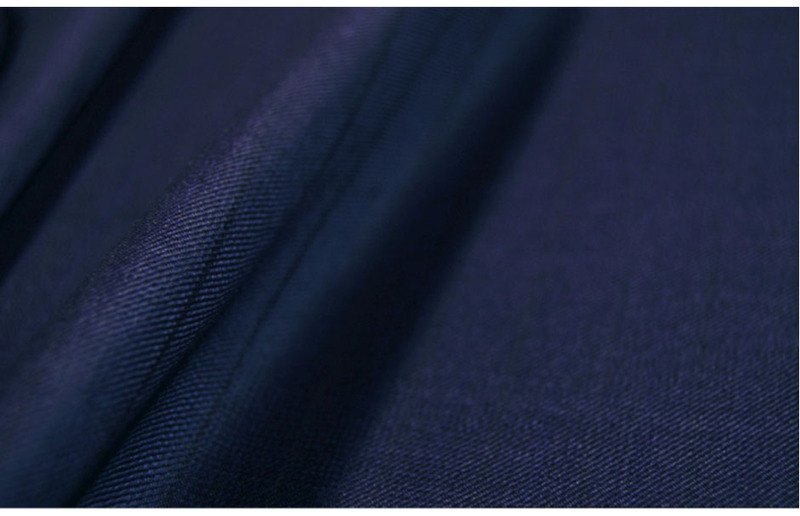 In testament of Dormeuil’s inventiveness and expertise in weaving luxury fibres, Dormeuil Philosophy is born. A jacketing collection like no other, featuring three completely different qualities within the bunch, that have a drape and handle that is unique to each of them. The British Collection is a special selection of three very iconic Dormeuil cloths recognised world-wide and exclusively woven in England. 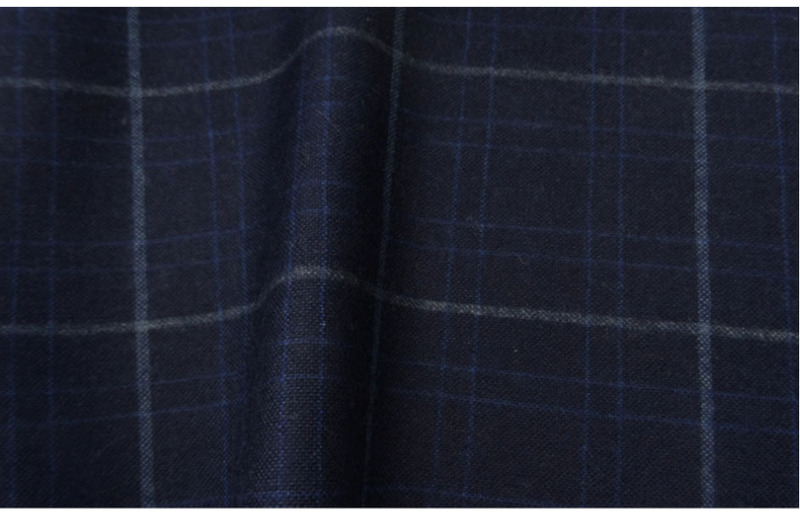 English Flannel has become a staple found in the wardrobe of the refined modern gentleman. A great range of varying weaves, are available as well as the unique lambs wool and famed Sportex©. 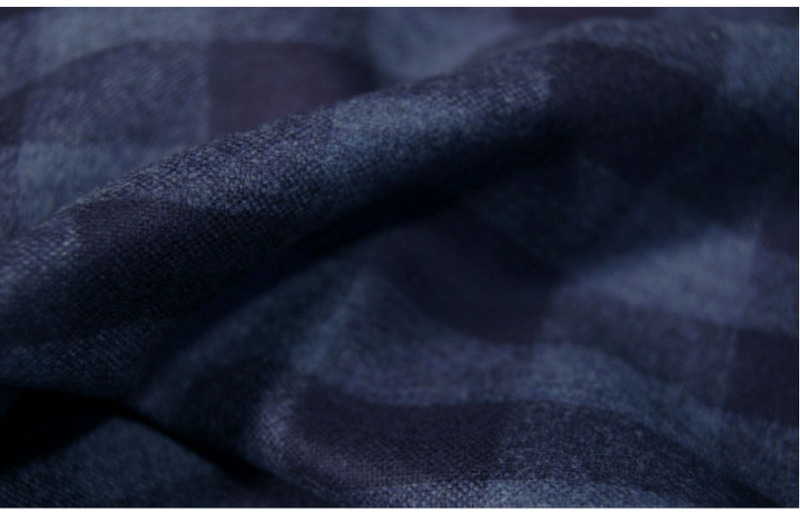 Stratosphere is one of Dormeuil’s latest high-flying creations, indicative of the marque’s reputation for luxury and excellence. More than 30 designs are found in the collection where a textile has been created that combines softness of cashmere, Super 160’s merino wool for drape and silk for a luxurious lustre. We would be delighted to show you the new collections first-hand in our Melbourne or Sydney showroom. Please feel free to contact us to organize an obligation-free consultation or simply drop into the showroom. We look forward to showcasing what we feel are truly stunning collections.